Set across two dwellings, this duplex provides ample opportunity for a multi-generation family, the savvy investor or the astute buyer wanting to renovate and create their dream home (STCA). With three good sized bedrooms, light-filled interiors and sweeping district views, you do not want to miss out on securing this prime piece of inner-city real estate. 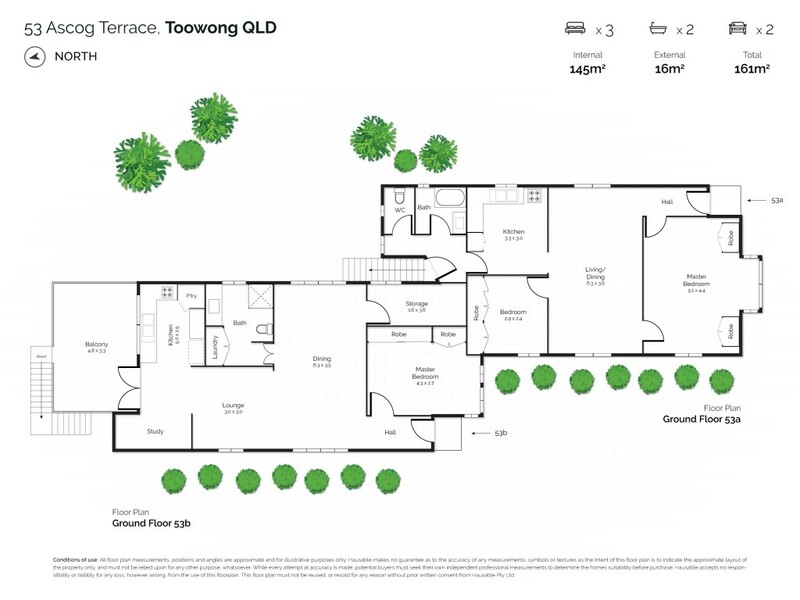 Ideally located this character home is just moments from local shops, public transport, the Wesley Hospital plus it sits within the catchment area for Toowong State School and Indooroopilly State School. For more information or to arrange an inspection contact Andrew Degn.